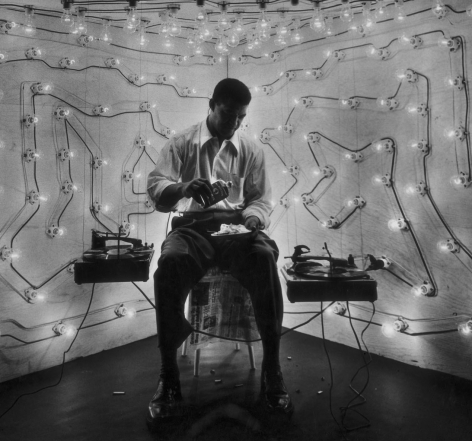 On Friday, March 25th, Weinstein Gallery will present Invisible Man and Segregation Story, two bodies of work by the internationally celebrated artist, Gordon Parks (1912-2006). This will be the second exhibition of Parks’ work at Weinstein Gallery. 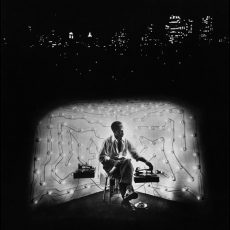 By the 1950s, Gordon Parks was a successful photographer, and Ralph Ellison had begun work on his acclaimed novel Invisible Man (1952). It is relatively unknown, however, that the two men were friends and that their common vision of racial injustice inspired collaboration. 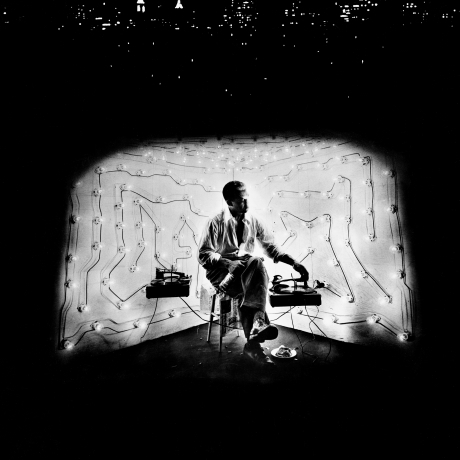 In 1952, they worked together on “A Man Becomes Invisible” for the August 25th issue of Life Magazine, which promoted Ellison’s newly released novel. Photographs from the essay will be presented in this exhibition. 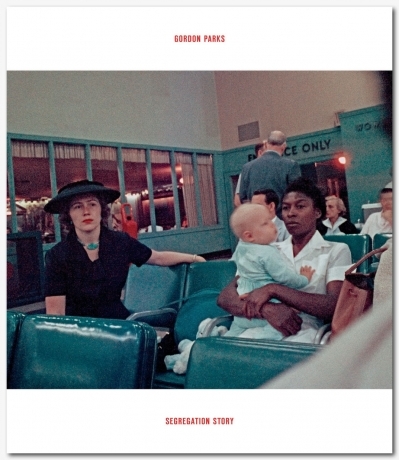 Completed in 1956 and published in Life Magazine in August of the same year, the groundbreaking series Segregation Story documented life in the Jim Crow South era through the experience of Mr. and Mrs. Albert Thornton Sr. and their multi-generational family. A selection of over 20 color photographs from the series will be exhibited, highlighting Parks’ ability to honor intimate moments of everyday daily life despite the undeniable weight of segregation and oppression. 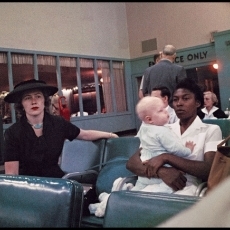 Gordon Parks was born into poverty and segregation in Fort Scott, Kansas. An itinerant laborer, he worked as a brothel pianist and railcar porter, among other jobs, before buying a camera at a pawnshop, training himself, and becoming a photographer. Notably, one of his first photography jobs was shooting fashion for a women’s clothing store in St. Paul, Minnesota. In addition to his storied tenures photographing for the Farm Security Administration (1941-45) and Life Magazine (1948-72), Parks evolved into a modern day Renaissance man, finding success as a film director, writer, and composer. The first African-American director to helm a major motion picture, Parks introduced his film Shaft in 1971. He wrote numerous memoirs, novels, and books of poetry, and received countless awards, including the National Medal of Arts, and more than fifty honorary degrees. 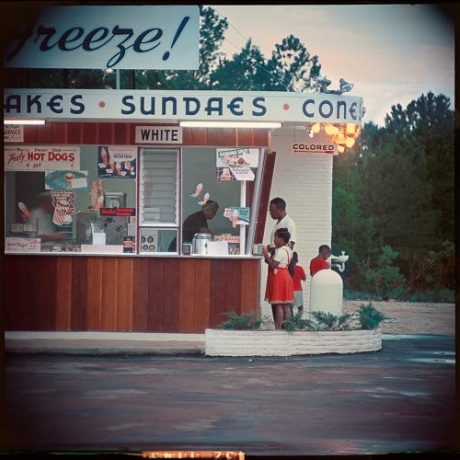 Parks’ photography has been the subject of various international exhibitions including, “Half Past Autumn: The Art of Gordon Parks,” at the Corcoran Gallery of Art in 1997, “Gordon Parks: A Harlem Family 1967,” at The Studio Museum in Harlem in 2012, “Gordon Parks: Una Storia Americana,” at Fondazione Forma per le Fotographia in 2013, “Segregation Story,” at the High Museum of Art in Atlanta in 2014, “Gordon Parks: The Making of An Argument,” at the New Orleans Museum of Art in 2013, and "Back to Fort Scott," at the Museum of Fine Arts Boston, 2015. 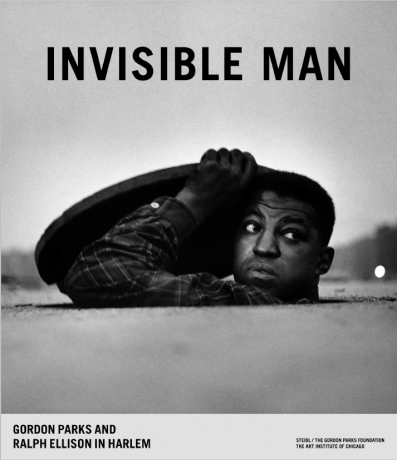 “Invisible Man: Gordon Parks and Ralph Ellison in Harlem” will open at the Art institute of Chicago in May 2016 with a catalog to be published by Steidl. 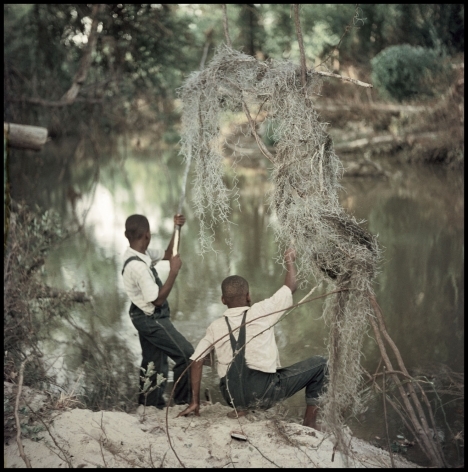 "I Am You," a survey of Parks' work, will open at C/O Berlin in 2016 and a solo presentation of the artist's work will be held at the Getty Museum in 2017. 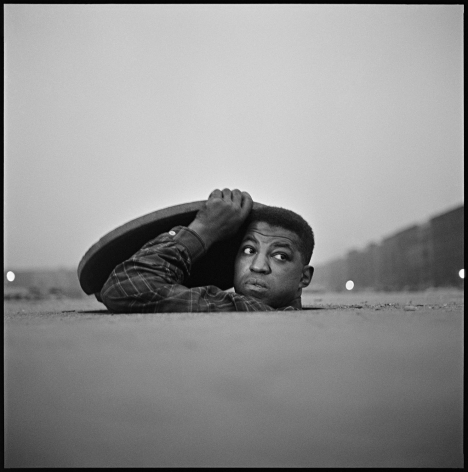 Weinstein Gallery would like to thank The Gordon Parks Foundation for its gracious assistance with this exhibition. For further information, please contact Leslie Hammons, Director, at 612 822 1722 or weinsteingallery@gmail.com. Hours: Tuesday – Saturday, from 12:00 to 5:00 pm and by appointment. 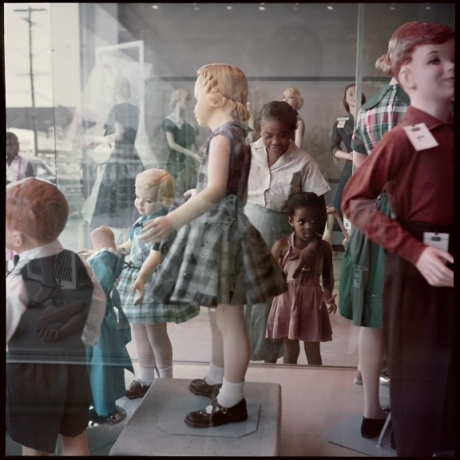 'How Gordon Parks Documented Racism In America"
"Revisiting Photos That Find Tenderness Amid Inequality"
"Southern exposure: Gordon Parks photos from 1956 offer a timely reminder of America's racial divide"